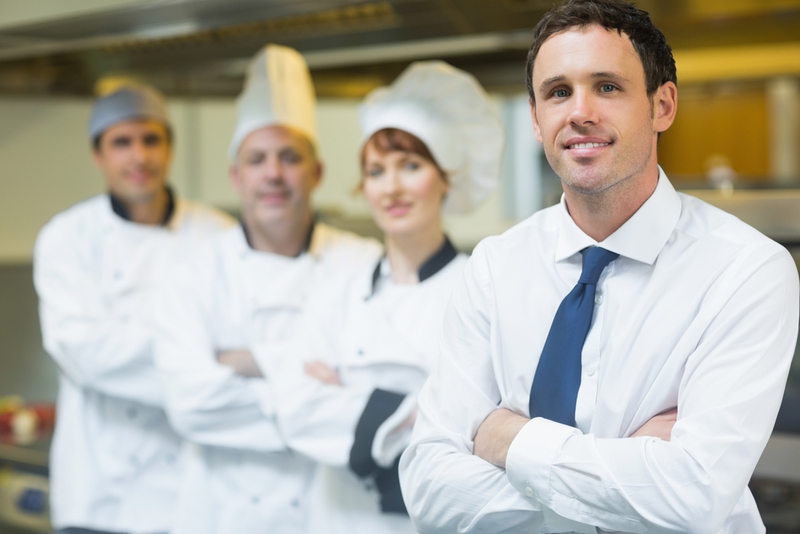 Are Your Restaurant Team Goals on Target for Success? Are Your Restaurant Team Goals on Target? The infamous Homer Simpson once said, “I think Smithers picked me because of my motivational skills. Everyone says they have to work a lot harder when I’m around.” The success of your restaurant team is dependent on everyone working not only as hard as they can, but also working all in the same direction. Make sure you can answer “yes” to the following questions to get everyone on your team focused on your team goals. Are Your Team Goals Realistic? If you have pie-in-the-sky goals that don’t seem attainable, your team will check out immediately. Follow smart goal-setting guidelines to create your goals and take the time to explain your reasoning to the team. Ask for feedback on the goals themselves as well as the plans you’ve laid out to achieve them. Are You Investing Training Time Toward Your Goals? Goals don’t come cheap. You have to be willing to invest in your employees in order to move them toward team goals. If you have a goal around improving check averages, for example, provide server sales training that teaches employees the skills they need to be successful. Training not only improves the likelihood a team achieving its goals, it also sends a message to your employees that you’re invested in their success. Are Your Goals Broken Down into Smaller Tasks? Your employees are more likely to embrace your team goals when they have a clear picture of how they will contribute to them. As a restaurant team leader, it’s up to you to connect the dots between what a team member should do and what they can do. Assign employees – or even small groups of employees – specific tasks related to your team goals. As employees successfully complete the smaller tasks, add on tasks that build on previous successes. Are You Providing Incentives for Achieving Team Goals? Providing incentives to your restaurant staff can be tricky. You have to find the right balance in order to create impact without things becoming mundane. One way to keep things interesting is to tie incentives to your team goals. This is especially important with sales goals. Use team meetings to celebrate successes and be sure to also privately recognize employees for their achievements.